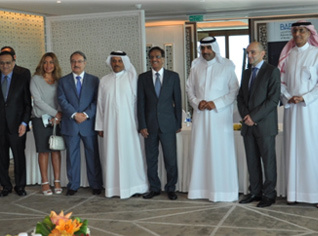 Collectively providing the full range of financial services, Bahrain bank represents 14 (Sep 2016) billion in total assets and Employee over 14,675 (2014) men and women and contributes 17.2% (2015) towards Bahrain’s $31.1 (2015) billion GDP. 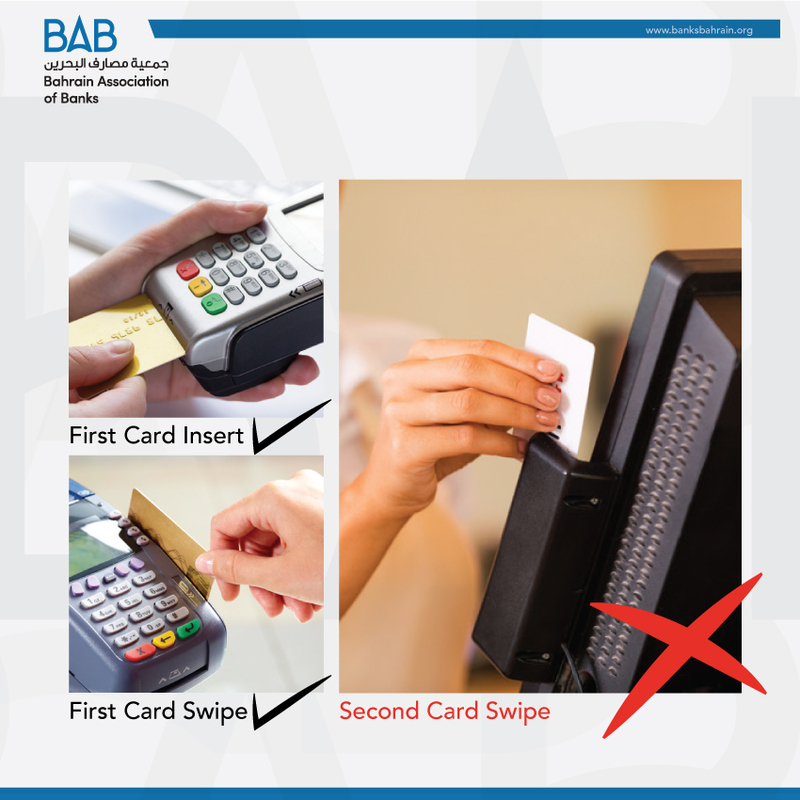 When a merchant swipes a card for the second time at their own point-of-sale (POS) or cash register after the card transaction has already been approved the first time. Merchants ‘double swipe’ to collect vital payment card details and cardholders’ personal data for their internal accounting and/or marketing purposes. 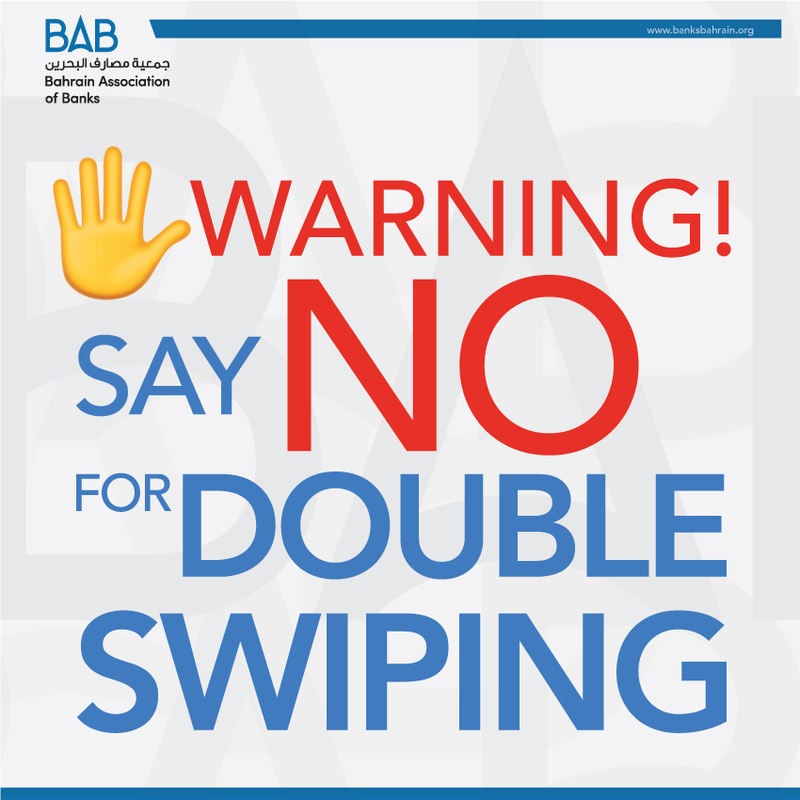 What vital information can be accessed by double-swiping? 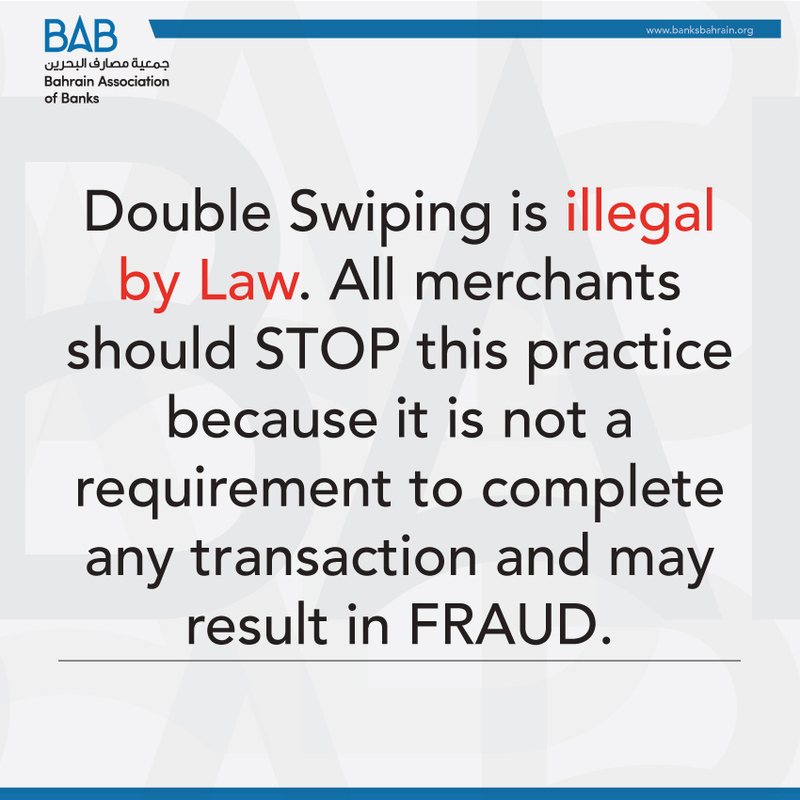 By double swiping, a merchant can access and store all payment card data, including sensitive information encoded on the magnetic strip of the payment card. Why is it risky to double swipe? 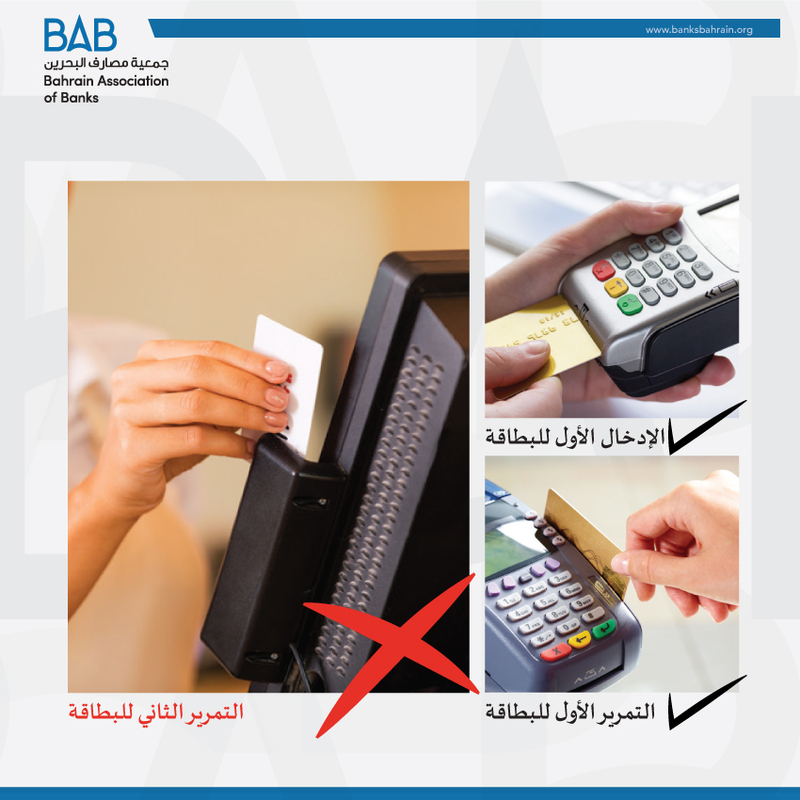 If the merchant has stored the payment card data, including sensitive information encoded on the magnetic strip, this information can be stolen by criminals or fraudsters to create counterfeit payment cards and/or fraudulent transactions. 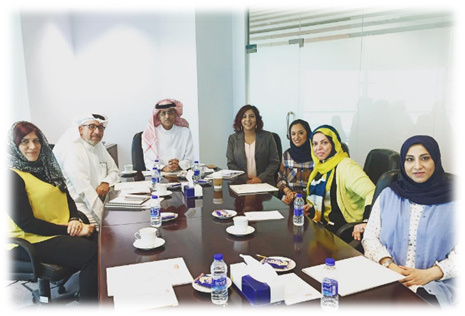 “We at Al Baraka Islamic Bank really appreciate the role of Bahrain Association of Banks (BAB) to bring all Bahrain’s financial institutions under one banner. 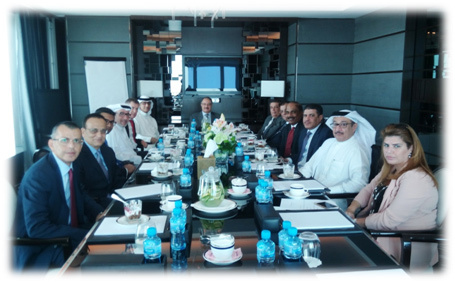 BAB shows excellent performance to have all Retail Banks, Wholesale Banks, Islamic Banks, Insurance Firms, Investment Companies and other financial bodies come together under one umbrella organization. 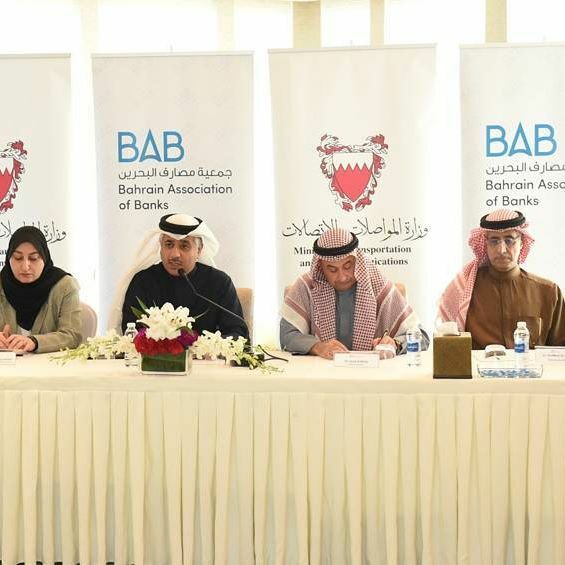 BAB is always aiming to improve the banking sector by helping all Bahrain’s financial institutions to engage effectively with all governmental bodies and agencies”. 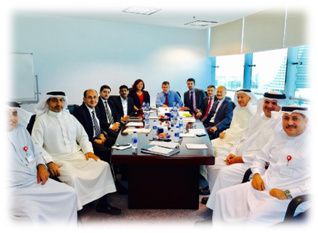 BAB has played an instrumental role in addressing some of the key challenges facing banking industry. 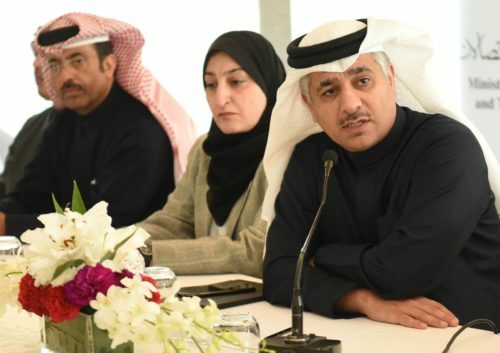 It provided the opportunity for banks’ senior executives to share views, align efforts and further strengthen their level of cooperation BAB invited high profile government officials to present their strategic initiatives and highlighted potential opportunities for banks to support Kingdom’s growth plans. 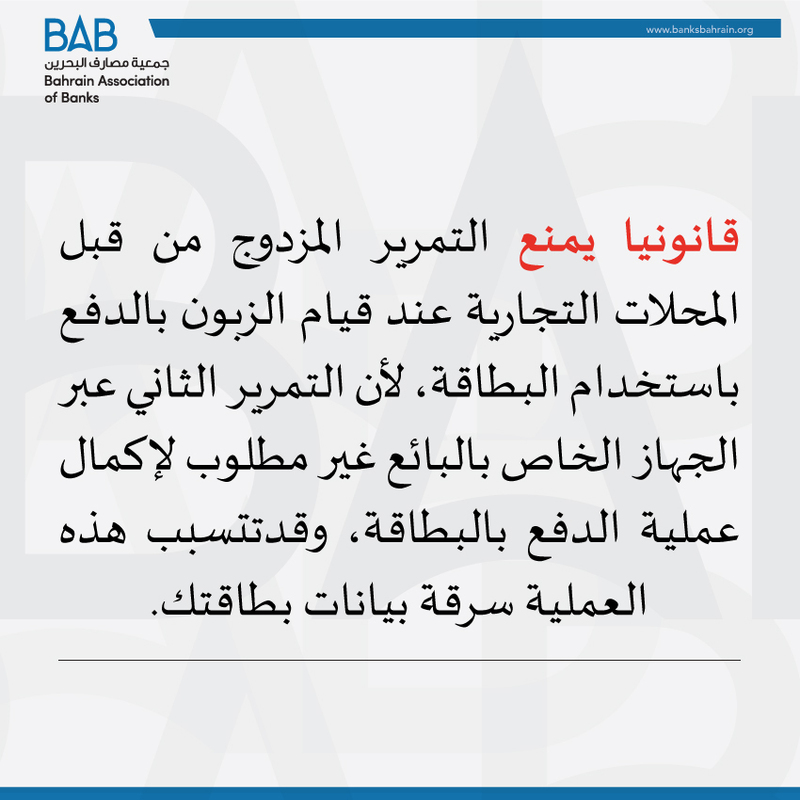 We, at BBK are proud to be members of the Bahrain Association of Banks (BAB). 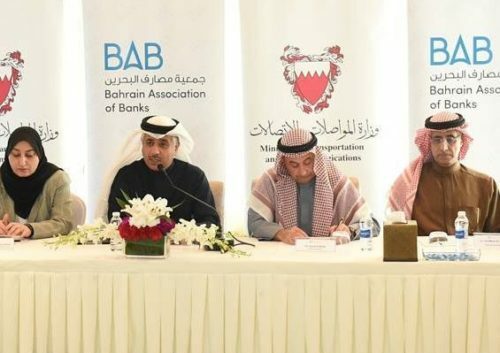 BAB has constantly been strengthening its role as the coordinator between the Banks of the Kingdom of Bahrain and the Central Bank of Bahrain (CBB). The revamp of the association’s visual identity that took place during the year, reflects BAB’s ambition to continuously enhance the strong presence of the association and its members in the financial and banking sector worldwide. 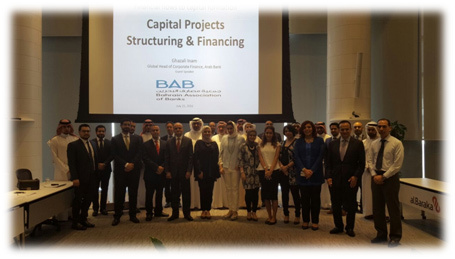 Like BBK, BAB places utmost importance in promoting the growth and prosperity of Bahrain’s financial services through various initiatives like the participation in the IMF. Our value this partnership and look forward to continued success. Regional market developments in 2016 - across Liquidity, Credit, Interest Rates, and Regulation - have certainly made this a dynamic year for the wholesale banking sector in Bahrain. This year, debt capital market activity has remained strong in Bahrain with a landmark issuance in 2016 as the first sovereign to issue a Sukuk bond offering in the GCC witnessing a strong investor demand. The evolving role of BAB in supporting the banking sector and championing industry issues continued to play a key role in providing the right platform for cross-industry interaction. 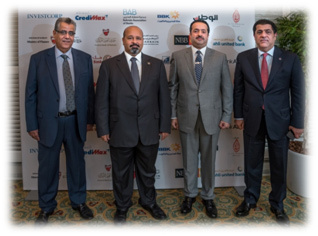 I would like to congratulate BAB on another eventful and successful year in representing the best interests of its members and Bahrain’s banking sector as a whole. The diverse and interesting programme initiated by the Association has helped to improve collaboration between the regulatory bodies and the banking industry. 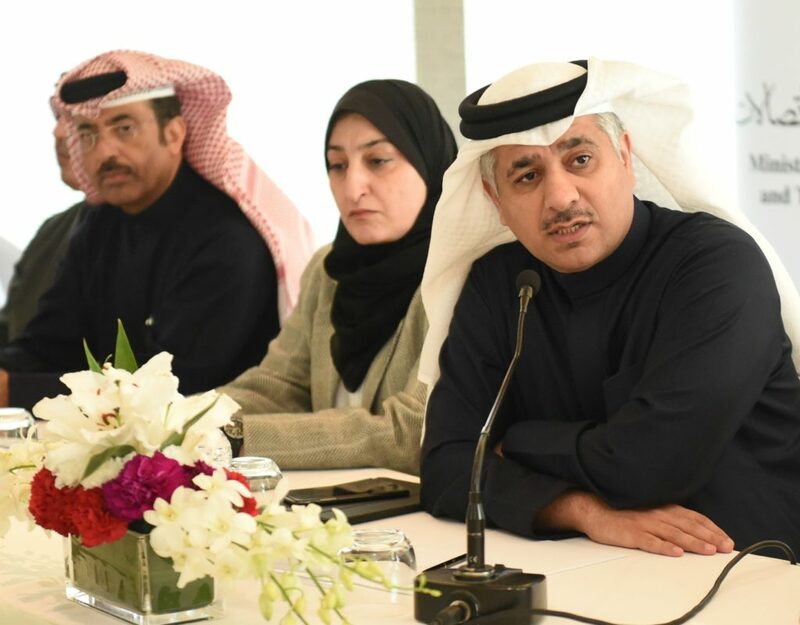 BAB has been instrumental in bringing the Kingdom's banking industry agenda to the forefront, with the aim of adding value, imparting knowledge, enhancing skills and widening the debate.